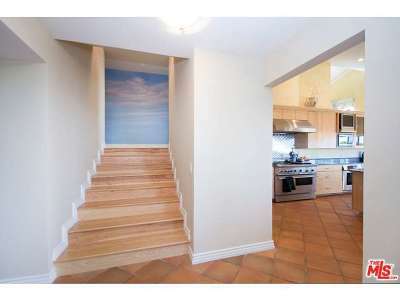 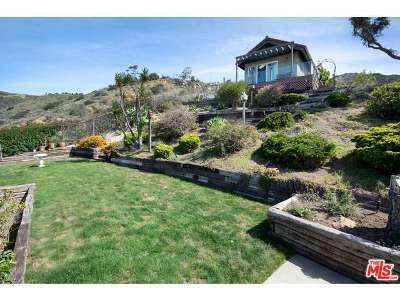 32927 Calle De La Burrita Malibu, CA. 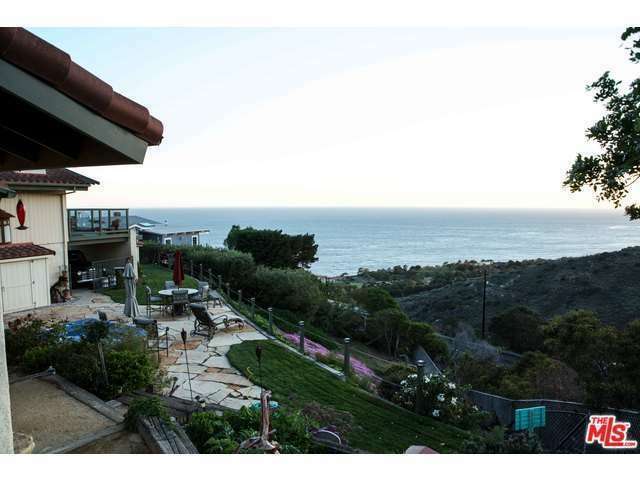 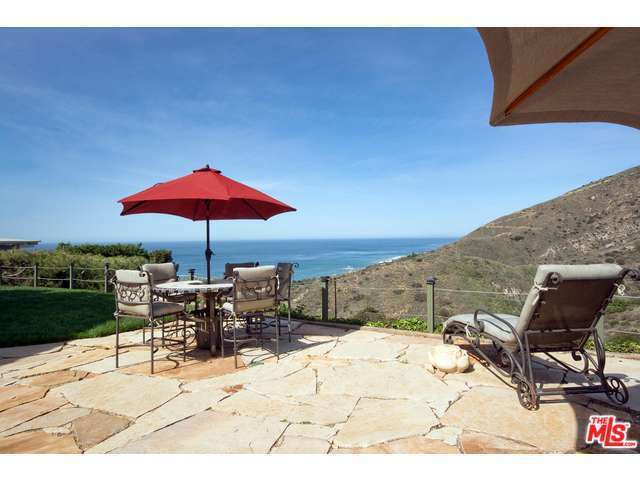 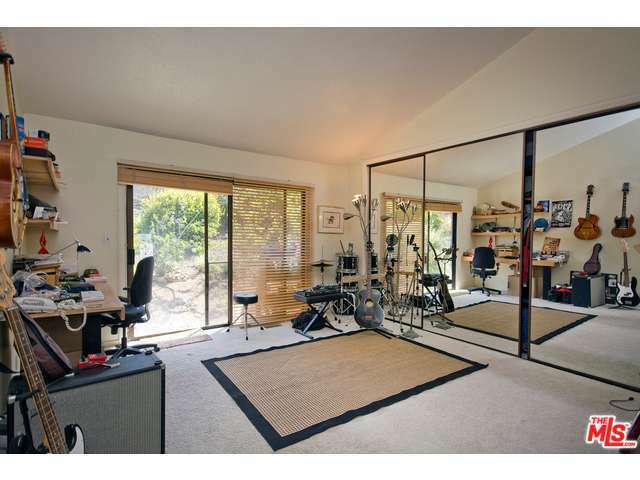 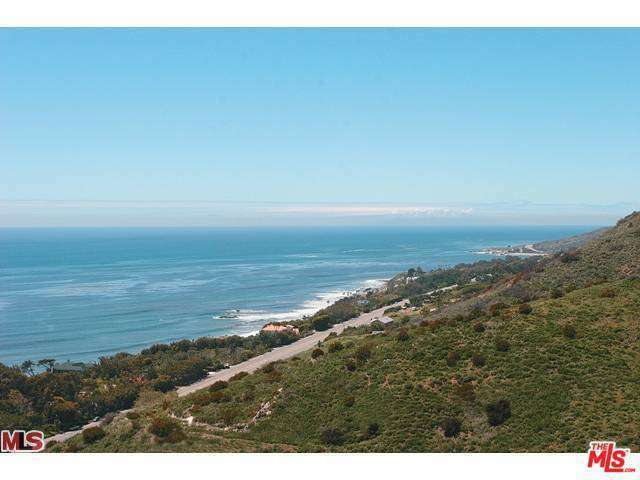 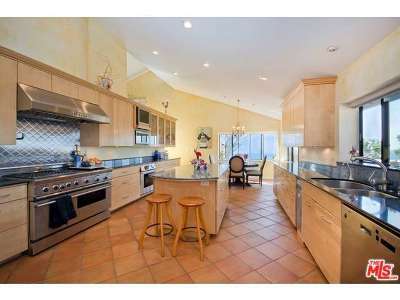 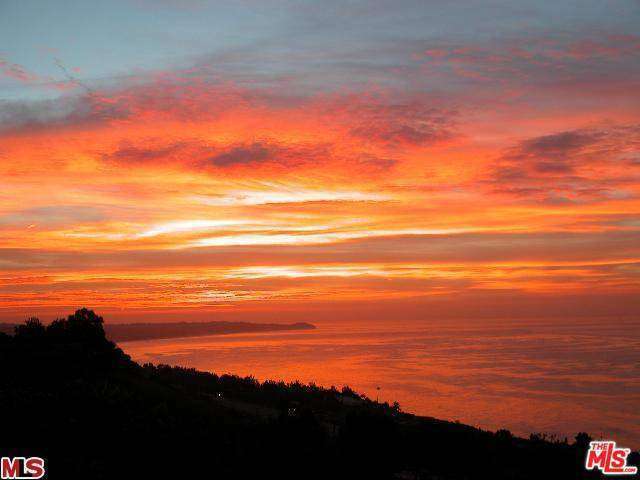 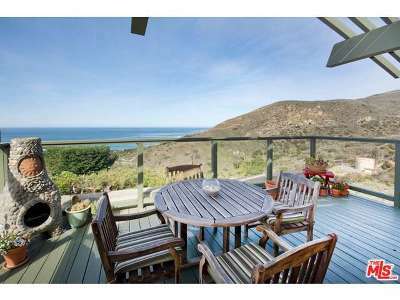 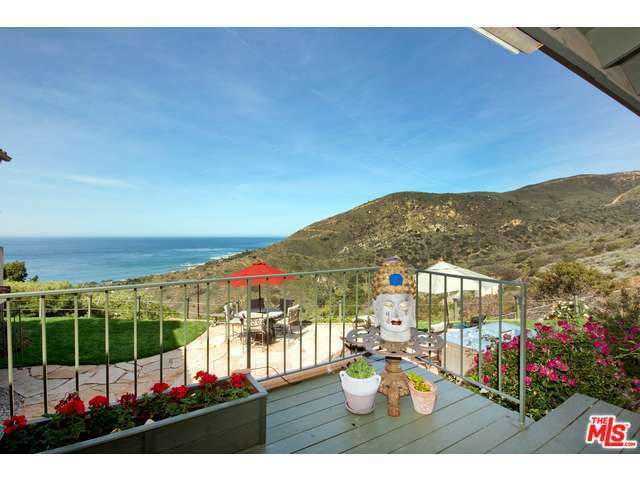 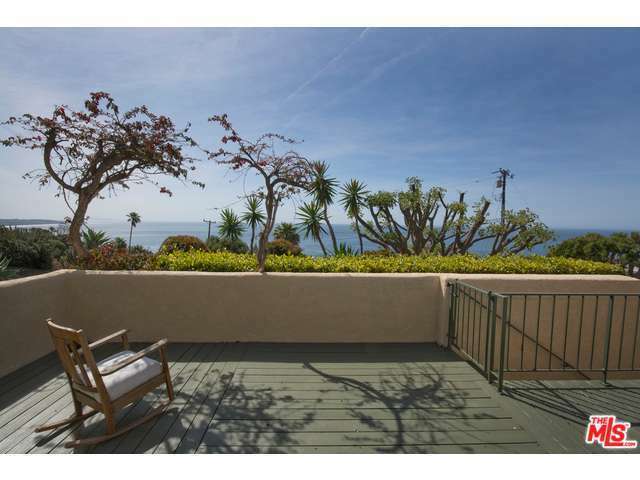 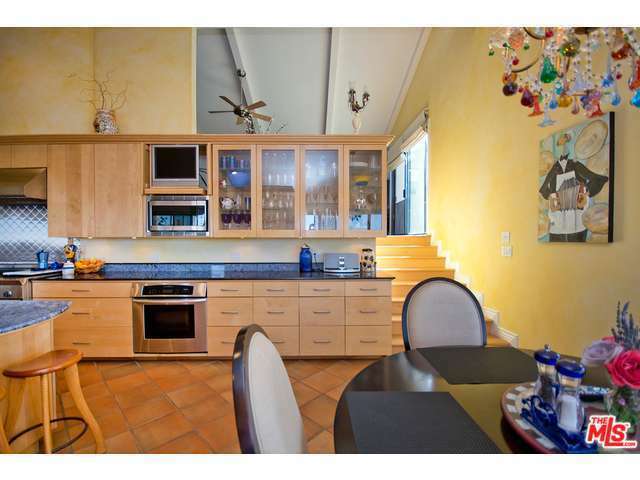 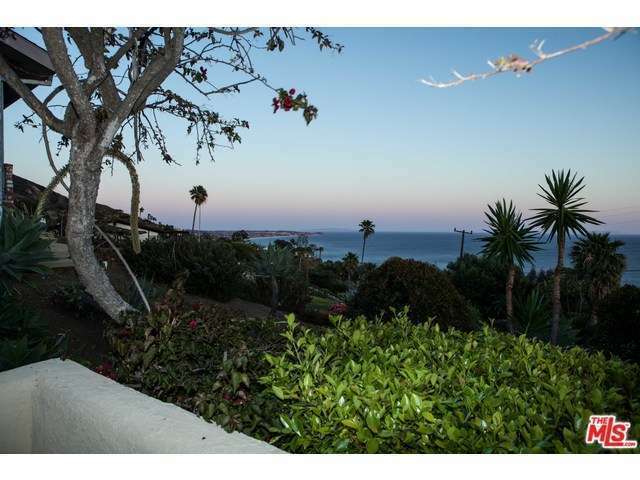 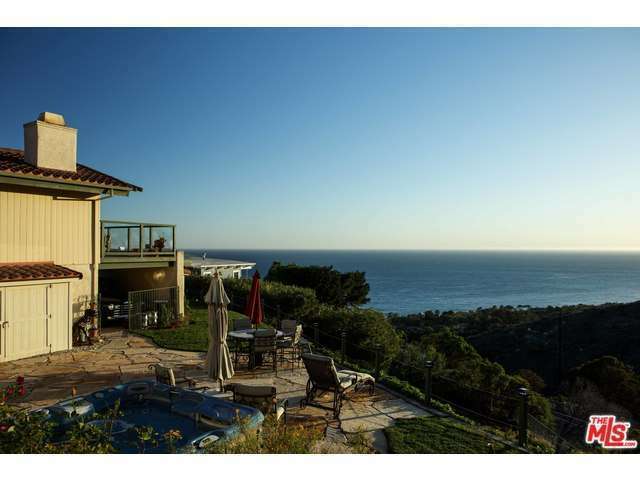 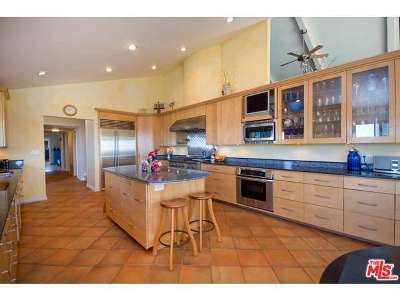 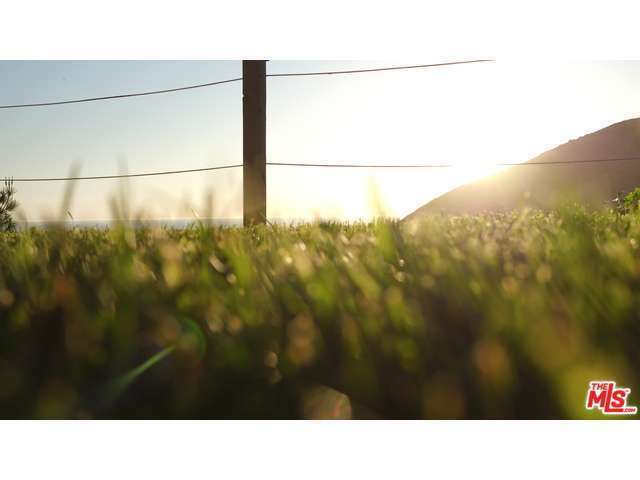 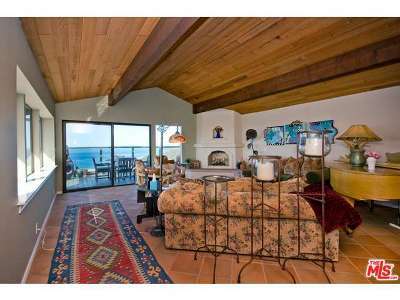 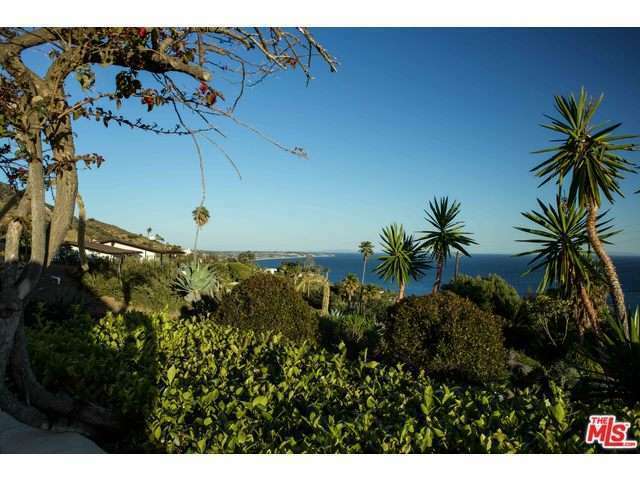 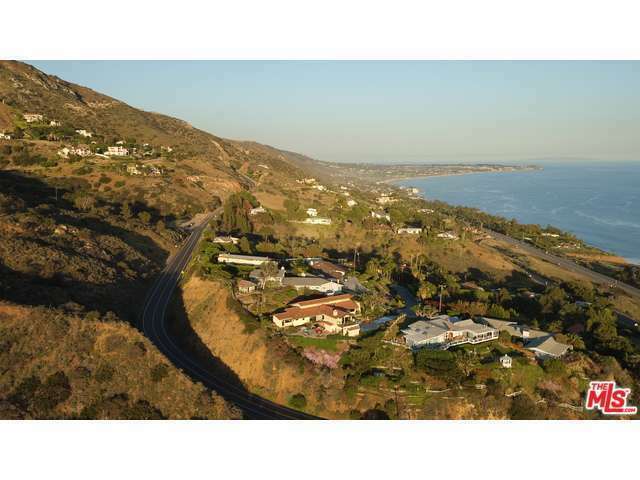 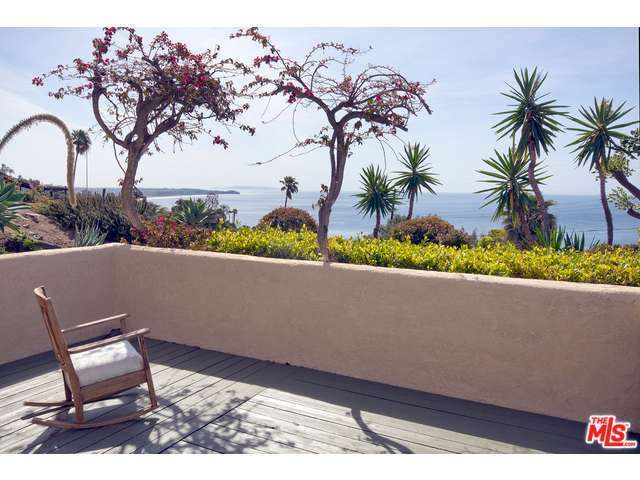 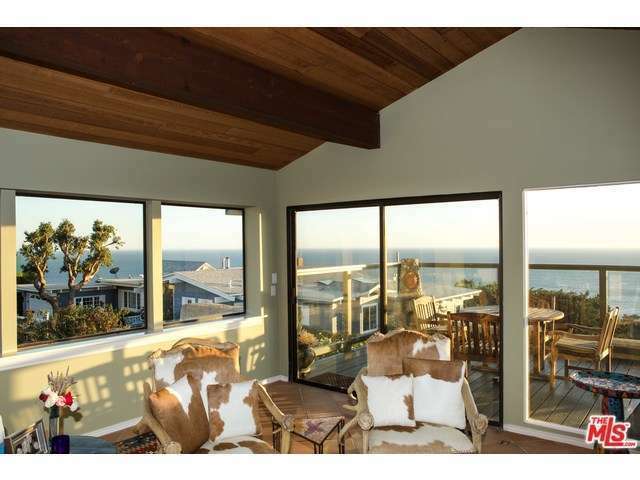 | MLS# 16116372 | Cormac and Wailani O'Herlihy | Sotheby's International Realty | Luxury Malibu Beach Homes. 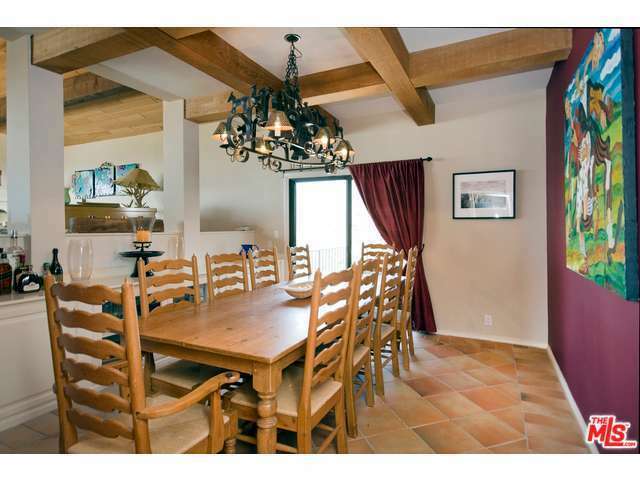 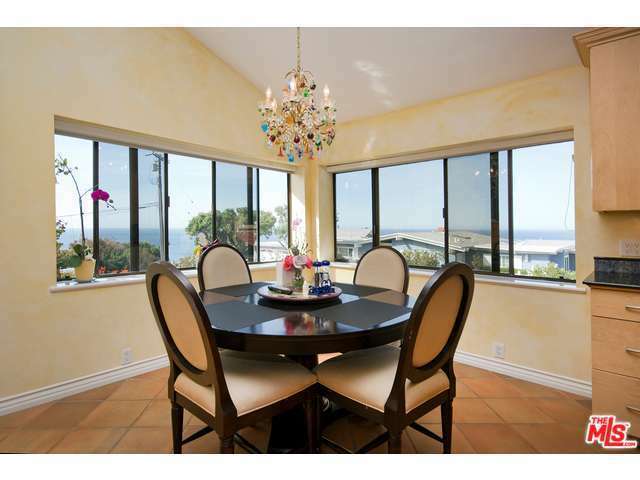 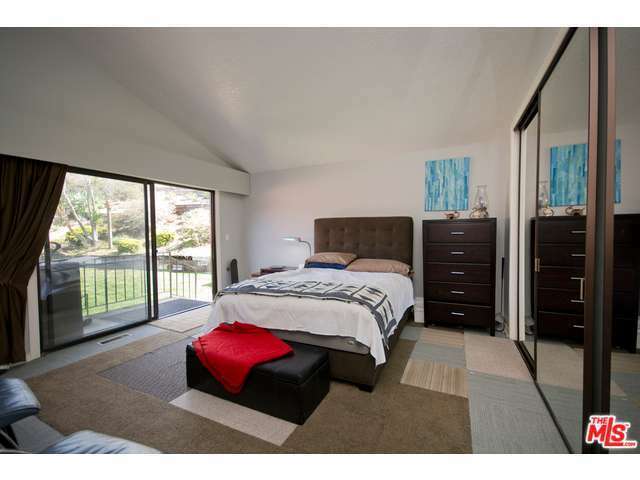 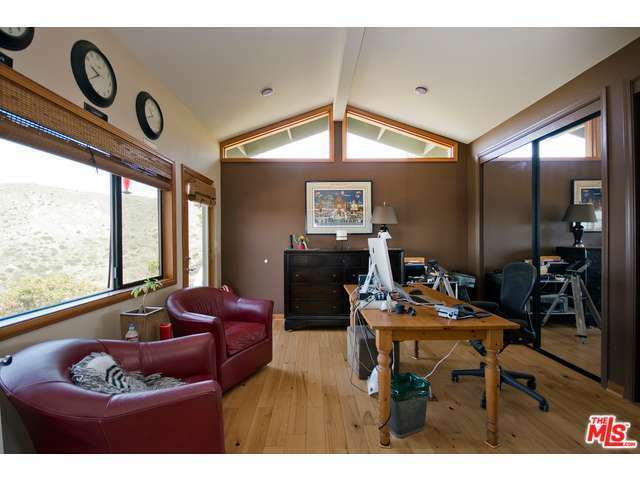 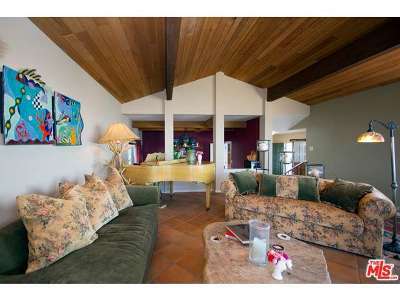 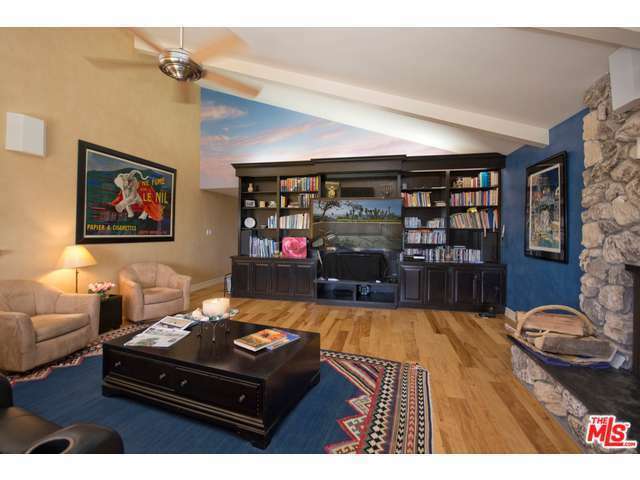 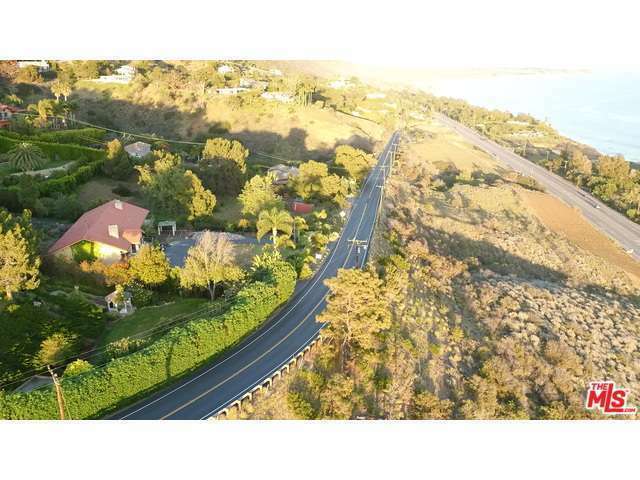 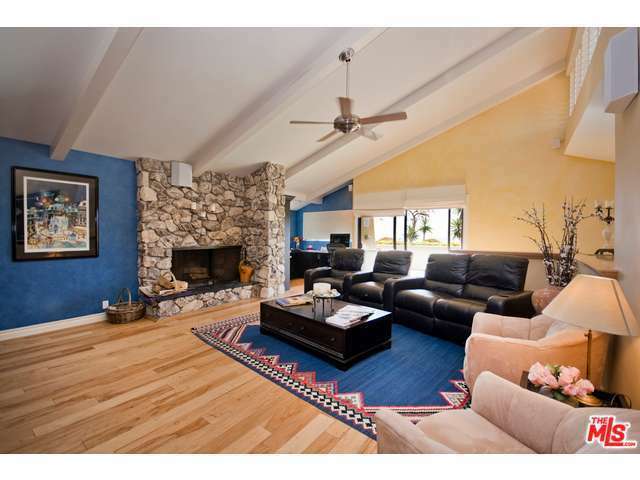 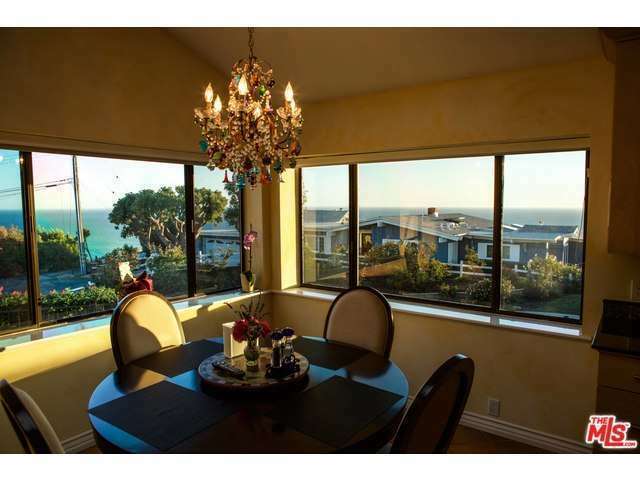 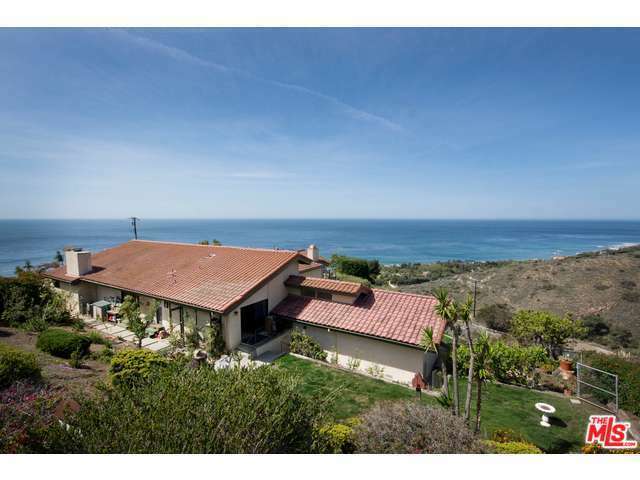 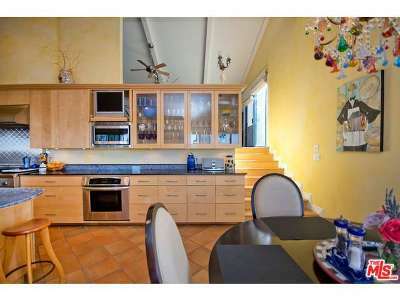 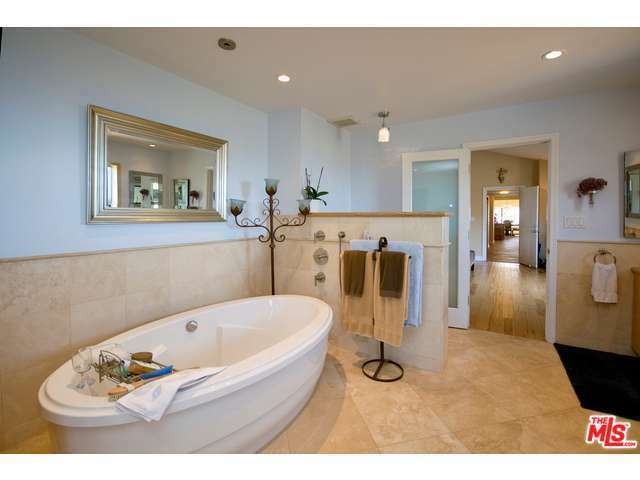 Enjoy this 2 story Spanish ranch style home with panoramic ocean views located on a cul-de-sac street. 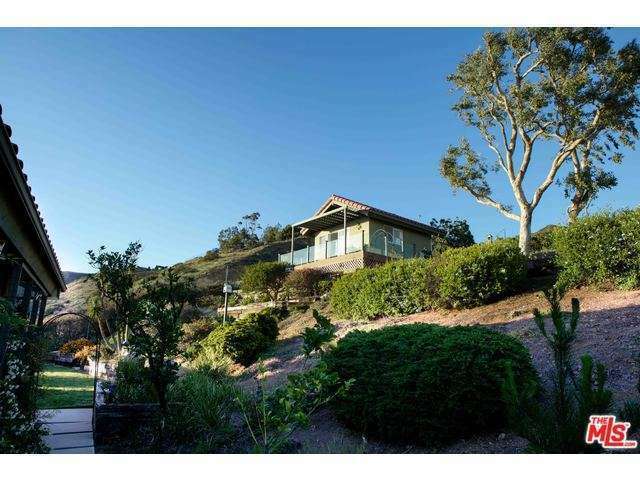 Each of the 3 bedrooms, office & studio and living area are situated so that they utilizes an ocean view or beautiful mountain view. With quality appliances, a Thermador microwave, three ovens and a 6 burner stove with grill can be found in this large and entertainment friendly kitchen. 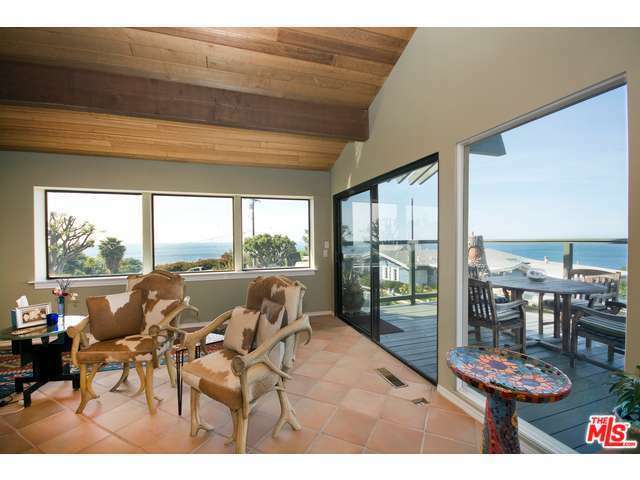 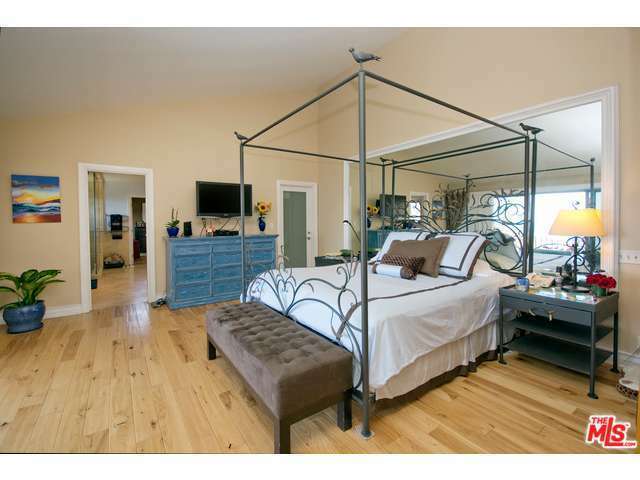 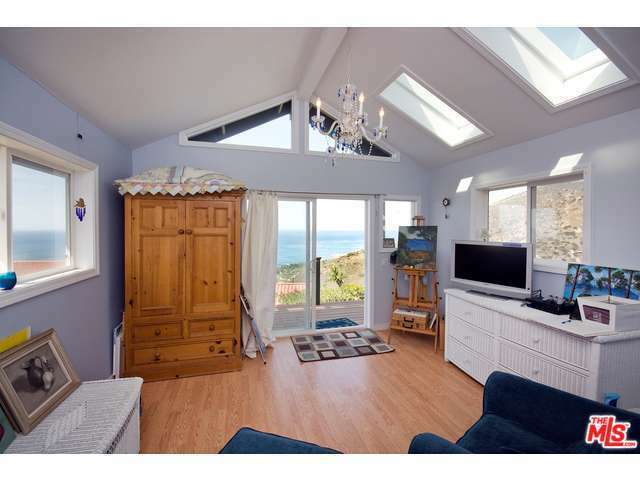 There are several patios & garden areas, with vista views and a detached artist/music studio filled with natural light and views to the ocean. 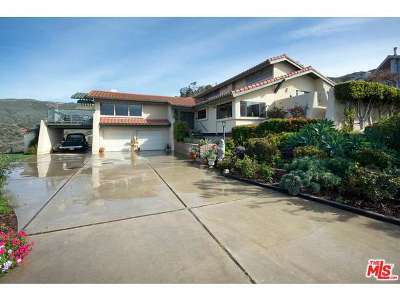 There is ample parking for many cars, as well as a 2 car garage & Carport. 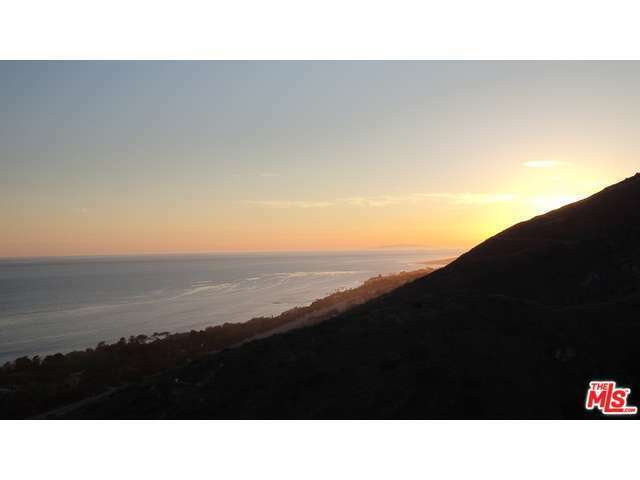 Enjoy great hiking, or horse back riding in the mountains and close Charmlee Wilderness Park.